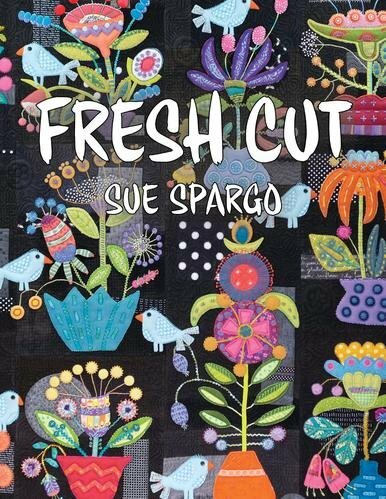 This was the 2017 Sue Spargo BOM and features beuatiful flowers and birds. Judy will guide you through the process of creating your unique masterpiece using Sue's design. We have lots of wools and embellishment threads for you to work with. Some experience with wool applique and embellilshment is required. (This is not a beginning class.) Judy Cummings, 2nd Tues of the month through December 2019, 10:00 a.m. - 2:00 p.m., $10/session. Students must pay for 3 sessions at a time.